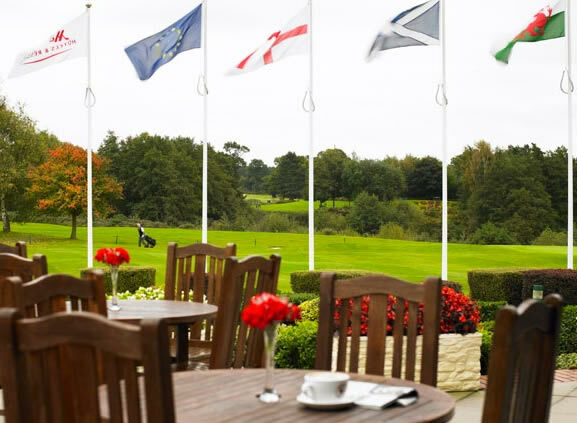 History The BSB Golf Day was started in 1990 with the intention of being a social event for BSB members and their guests and it has proved to be very successful, with good attendances over the years. In the early years the Golf Day was held at the Aspley Guise and Woburn Sands Golf Club near Milton Keynes. This was followed by it being held at the Belfry, played over the famous Brabazon course. A ‘shotgun start’ format was introduced so that everyone starts and finishes at the same time and can attend a prize giving dinner following the golf. In 2011 we moved to the Arden Championship course at the Forest of Arden Hotel and Country Club. 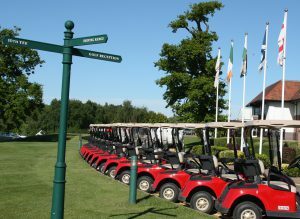 In 2017 the golf day was held at The Mere Golf Resort & Spa in Cheshire ands returned to the Forest of Arden Hotel and Country Club for the 2018 competition. 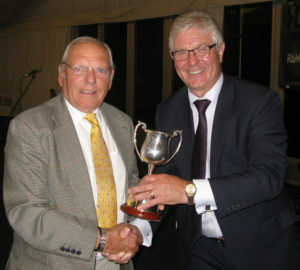 Until 2015 two trophies were competed for at the BSB Golf Day: the BSB Trophy, presented to the Society by Past Chairman Keith Shaw, for the best Stableford score by a BSB member; and the Visitor’s Trophy, presented to the Society by Past Chairman Ross Ferguson, for the best Stableford score by a visitor. Team, best scratch score and other prizes are also awarded. 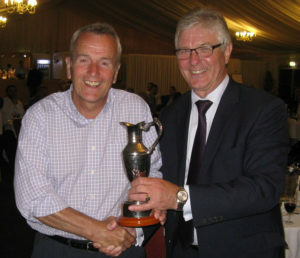 In 2015, the 25th anniversary of the start of the BSB Golf Day, a trophy for Senior players competing in the BSB golf day was kindly donated to the Society by Keith Houliston, the long time organiser of the event. Coffee and Bacon Rolls from 11.00 am, with token for the driving range. 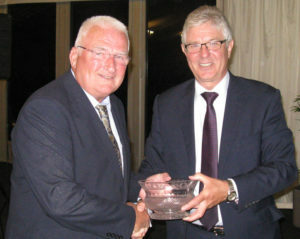 Fantastic 3 course Gala Evening Dinner, with the presentation of prizes. After Dinner Speaker is comedian Aaron James. Accommodation available @ £119 single £129 twin. The number to call to book rooms via Reservations is 0800 22122, and the booking code is TY7. Click here to download a copy of the BSB Golf Day booking form. 1st Team Prize – Robert Kelly, Dan Dixon, Max Everett Rose & Kevin Blissett. The 2017 Golf Day was played at the Mere Golf Resort and Spa, Knutsford, Cheshire, see pictures below. The venue, course and facilities lived up to expectations and the weather was excellent. The Mere Suite was put at our disposal during the day for bacon rolls and coffee in the morning and a superb three-course prize giving dinner in the evening, with comedian Gary Marshall as our after dinner entertainment. 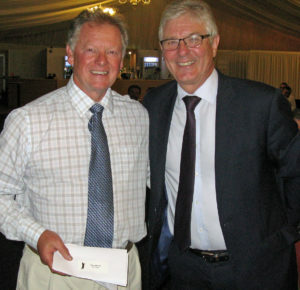 BSB Chairman Paul Turner presented the prizes and warm thanks were expressed to Keith Houliston for once again organising an excellent Golf Day and for all the work he does in organising the teams, checking the scores and assessing who has won the various team and individual prizes. Click on List of Past Winners below for details of the 2017 Golf Day winners.